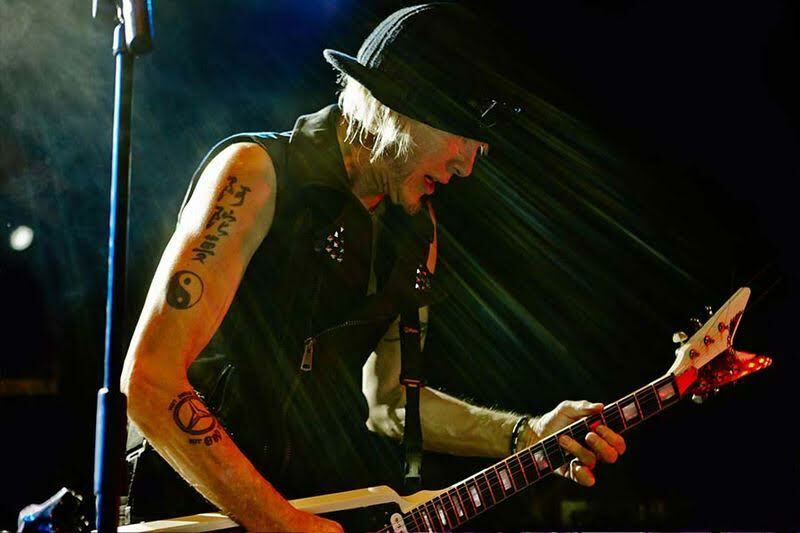 The show, recorded last November at the historic Joy Eslava, is an aural and visual feast of UFO, Schenker solo and Scorpions classics including “Doctor Doctor,” “Lights Out,” “Rock My Nights Away,” “Lovedrive” and “Coast to Coast.” There is also new material like the catchy “Communion,” from Schenker’s most recent record, Temple of Rock’s “Spirit On A Mission” (2015). 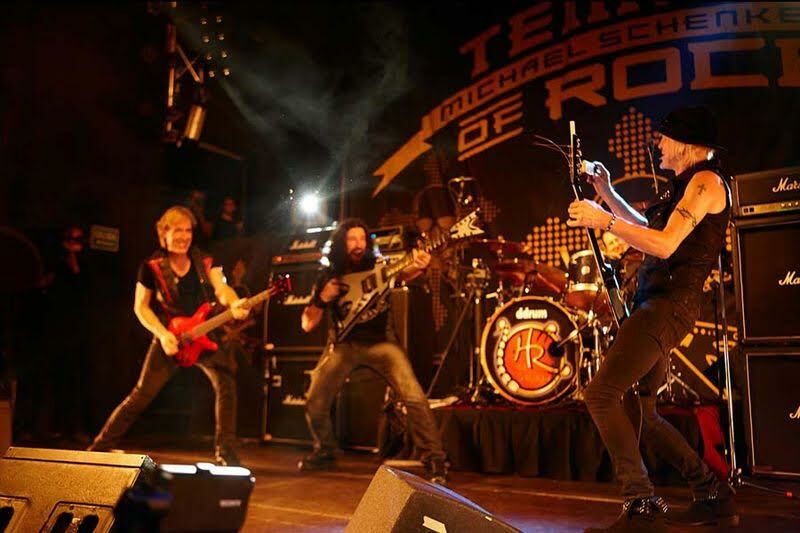 Schenker is backed by a stellar band featuring singer Doogie White, guitarist-keyboardist Wayne Findlay, and his ex-Scorpions mates bassist Francis Buchholz and drummer Herman Rarebell. We recently spoke with the storied six-stringer. Why Madrid as the location for the DVD? We were in the middle of the European tour and I’ve always wanted to make a live recording in Spain all these years and we found a cool venue. We knew it had to be a great show. The band has played for four years now and we’re very tight onstage. We play very well together. It was a party atmosphere. I love the Spanish audience. You don’t have a barrier in front of the stage so there’s a direct physical connection with the audience. I used to be so afraid of being onstage in my early years. Then around 2008-2009 I wanted to be onstage again. I took that as a sign that maybe there was a reason for what happened in the first set of my life and middle years, to understand what happened then. The 70s I made my contribution and that had an incredible impact. The middle years (the 80s) were more experimental and getting things out of my system. How has it been playing with your former Scorpions band members Herman Rarebell and Francis Buchholz. 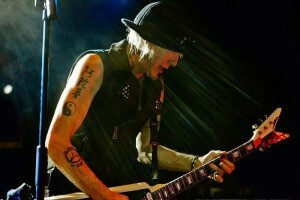 You play some Scorpions songs like “Rock You Like a Hurricane” and “Blackout” that they played on but you did not. It’s a great feeling. Those songs are from the heyday of Herman and Francis and it’s paying respect to them. What do you think of when you reflect back on your career? It has been an incredible 50 years of rock music. I was only 17 when I played on the first Scorpions album (“Lonesome Crow” 1972). So many bands have liked us, liked UFO. Metallica are big fans. I had no idea. I was just having fun playing guitar. I’ve had a very interesting life.